Released on May 16th, 1966, rock's first studio double LP by a major artist was, as Dylan declared in 1978, "the closest I ever got to the sound I hear in my mind… that thin, that wild-mercury sound." There is no better description of the album's manic brilliance. 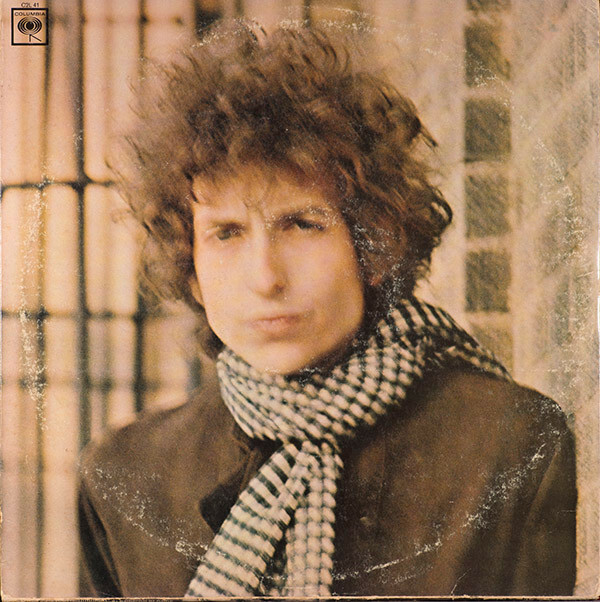 After several false-start sessions in New York in the fall of 1965 and January 1966 with his killer road band the Hawks – "One of Us Must Know (Sooner or Later)" was the only keeper – Dylan blazed through the rest of Blonde on Blonde's 14 tracks in one four-day run and one three-day run at Columbia's Nashville studios in February and March 1966.